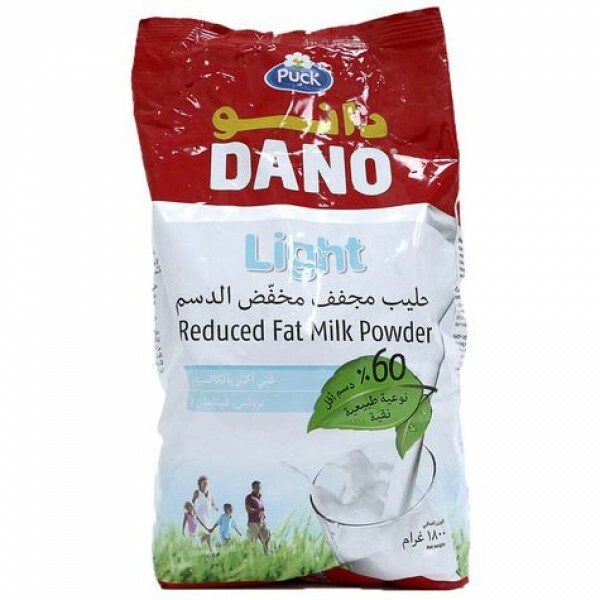 Dano Milk Power provide the essential energy and nutrition to the growth and healthiness of your family. 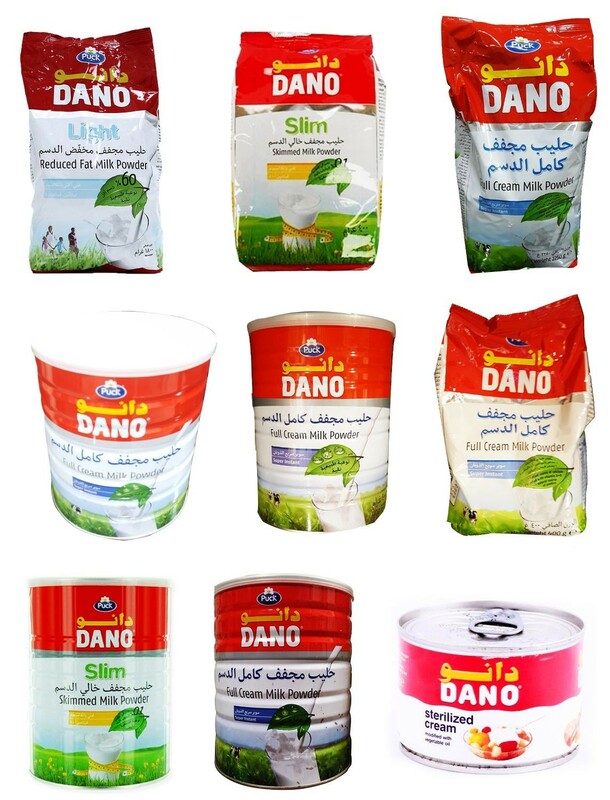 Dano milk products are also used in coffee and tea, and for cooking and baking purposes. 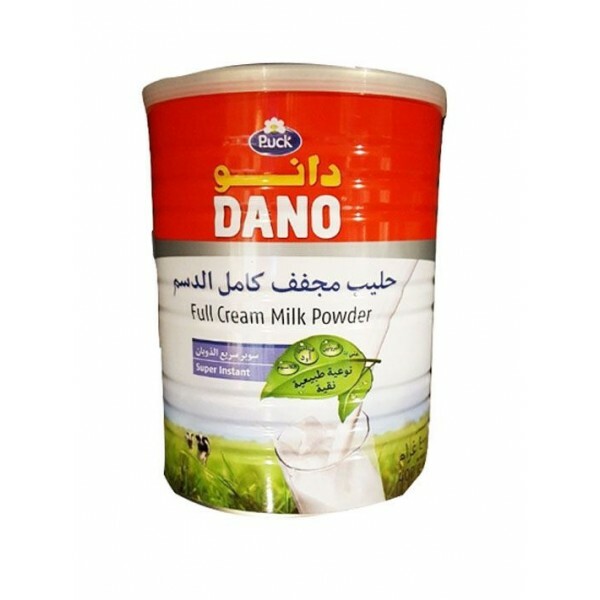 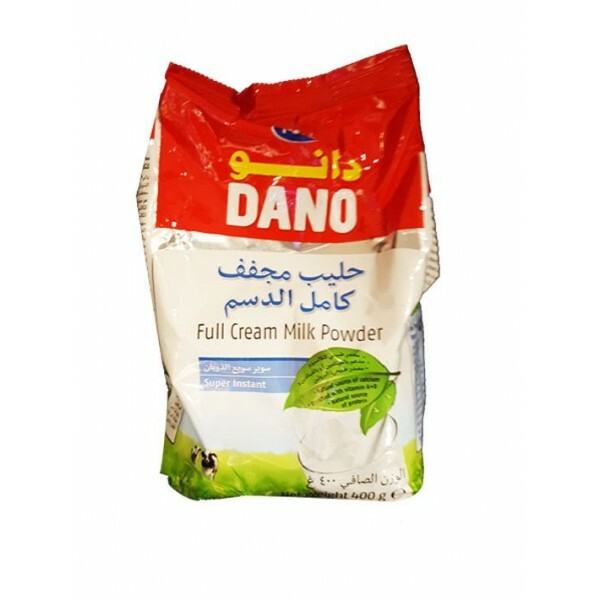 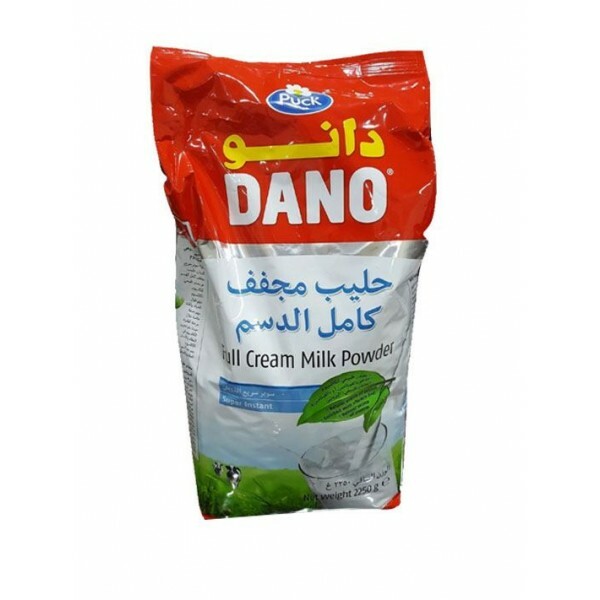 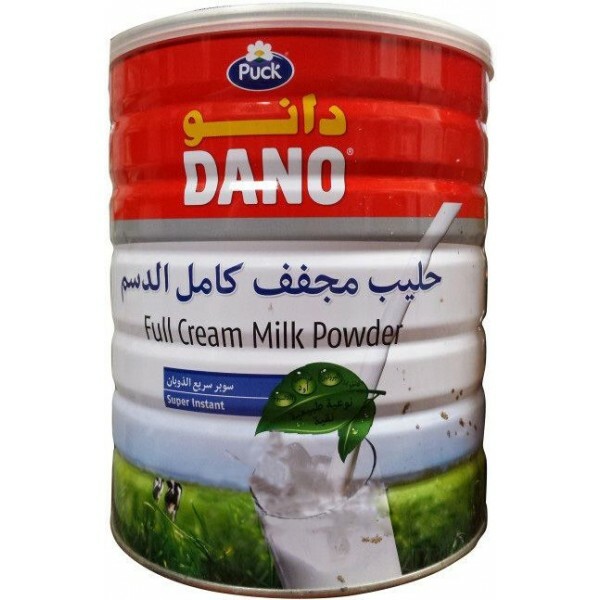 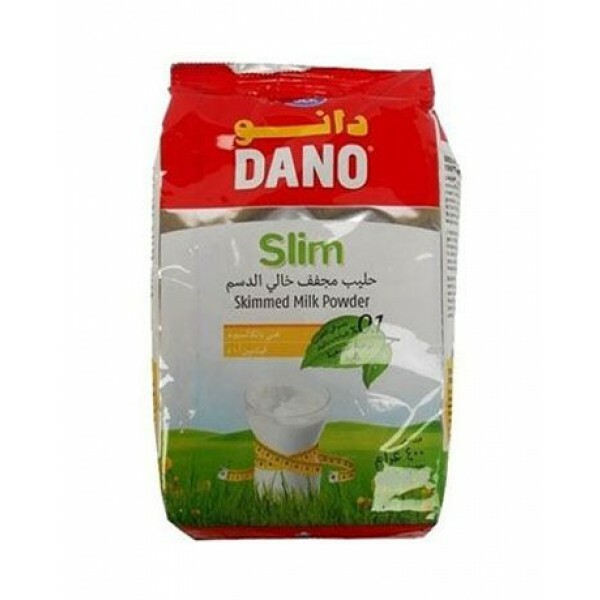 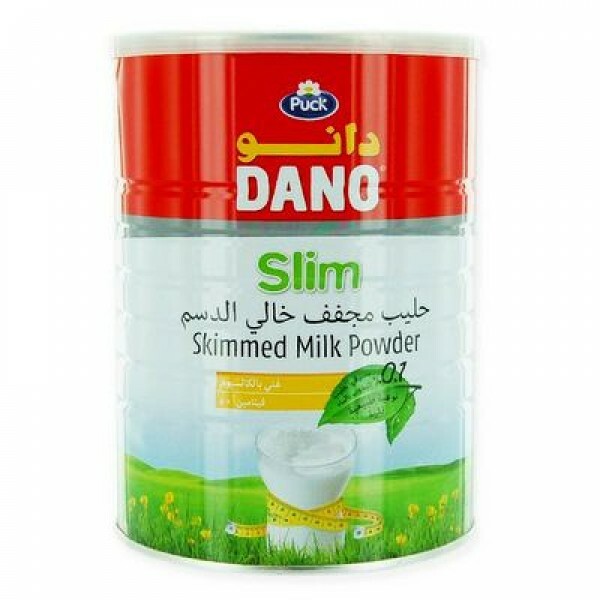 DANO MILK POWDER TIN 6X2.5kg.